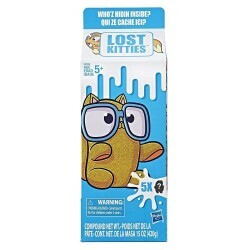 Shop Lost Kitties toys online. 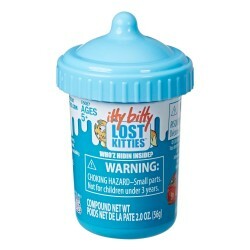 Buy Lost Kitties toys at great prices from Mighty Utan in Malaysia! Item: E5087 Ages: 5+ yearsEveryone’s favorite Lost Kitties figures are even more #adorbz in an all-new size with Itty Bitty Lost Kitties! Item:E4459 Years:5 Years +Lost Kitties characters have a mind of their own!